Welcome to my bi-weekly post of what’s hot in the book-to-movie world. Every 2 weeks I’ll just spend some time re-capping what happened in Hollywood and maybe throw in a short movie review now and again for the adaptions. It’s gonna be fun! So, lots has happened in the movie world this past month and here are some of the highlights! 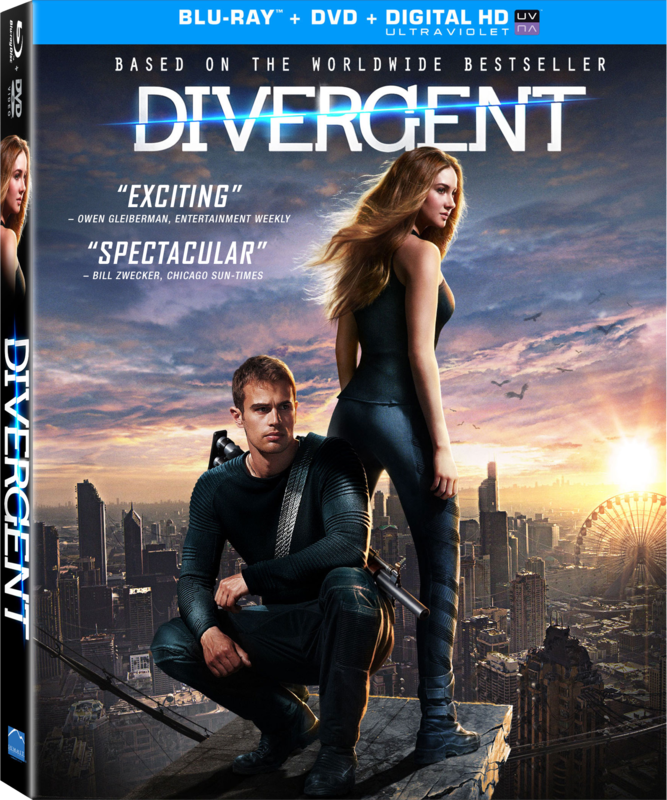 Divergent was released on digital HD on July 22. I watched it about a bajillion times using Vudu; I got the download when I pre-ordered the BluRay combo pack from Walmart. It’s coming out this Tuesday (Aug. 5th) on BluRay and DVD. Target is having the best option that I have seen so far. The box that it comes in is glorious – if you got Catching Fire from Target then you know what I mean – and it comes with 3 discs so it has the most special features. I got the Walmart one as a gift from my parents, so I don’t feel too bad buying this Target version as well :p I also got a copy of the BluRay from Summit to review and the special features are fantastic! This is a must have for any initiate. The highly anticipated trailer for The Mockingjay Pt. 1 has finally released! I thought this one would’ve been played awhile ago, but they just kept fans on the edge waiting. Looks amazing!! Paper Towns got a release date! 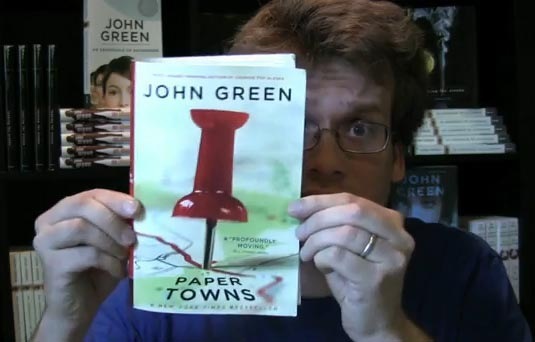 This will be John Green’s second book to make it to Hollywood and the same crew that made The Fault in Our Stars will be adapting Paper Towns, including Nat Wolff who will play the lead, Quentin. The film will release on July 31, 2015 so get ready Nerdfighters! 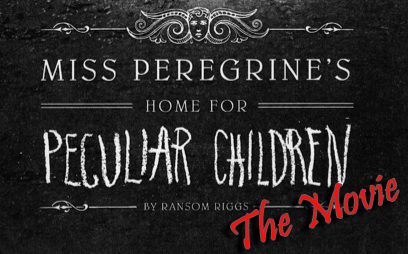 Paper Towns’ good news has created bad news for Tim Burton’s adaptation of Ransom Riggs’ Miss Peregrine’s Home for Peculiar Children, which was set to come out on July 31, 2015 but has now been pushed back to March 4, 2016. Good news though is that Eva Green is in talks to be Miss Peregrine! I so love her!! So much more has happened in the wonderful world of Hollywood I’m sure, but these are the great adaptation pieces that I thought you shouldn’t miss. I love movie, and it just so happens that both Katie and I are managers at theaters in the same company, but we met on Twitter before we knew that detail. Crazy this world is! So check back every two weeks for a recap of book-to-movie news! And this weekend be sure to go to your local theater and see Guardians of the Galaxy! WOOH!